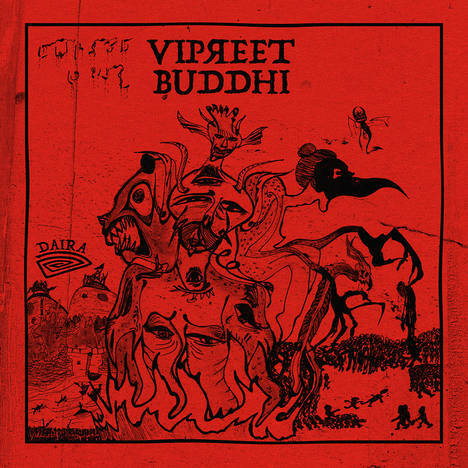 Vipreet Buddhi | Daira | OK Listen! 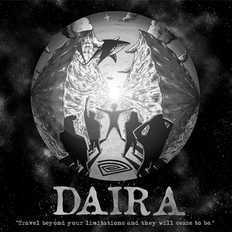 Daira is an art-rock band from the suburbs of Bombay. 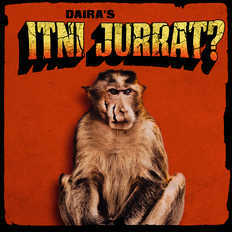 The third full-length album 'Itni Jurrat? ', co-produced by the Serbian stalwart, Voja Aralica is out now.